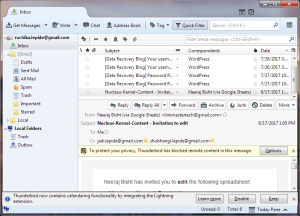 MS Outlook is the most widely used email client. 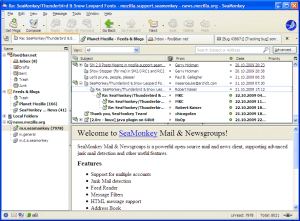 However, many email users feel that it is very expensive. Fortunately, there are many free alternatives to MS Outlook. Most of them are developed by open source communities. 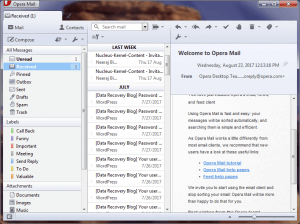 Mostly, these email clients use open source formats like MBOX for saving their emails (in contrast, MS Outlook stores emails in its proprietary format knows as Outlook Data File – PST). 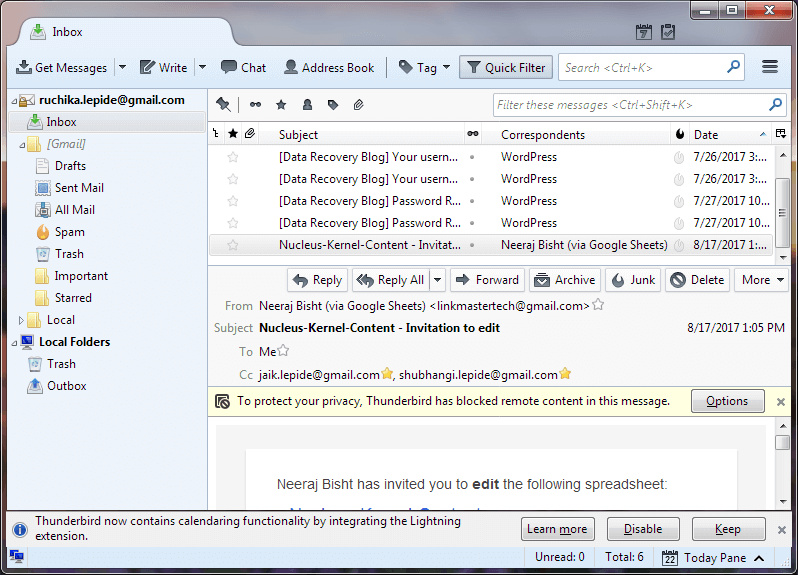 Interestingly, these email clients are very popular too. 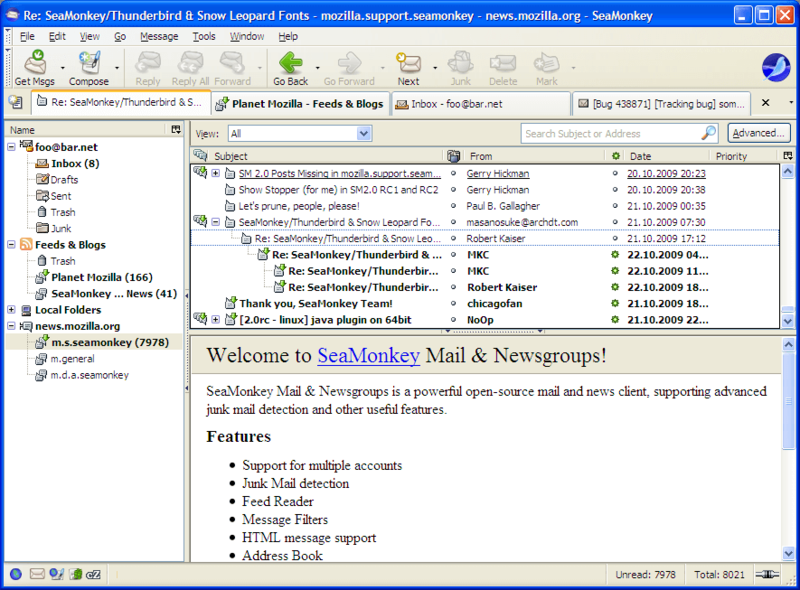 Though MBOX email clients mentioned here are popular and free, a situation may come when a user has to switch from them to MS Outlook. However, one cannot import MBOX files to Outlook directly. 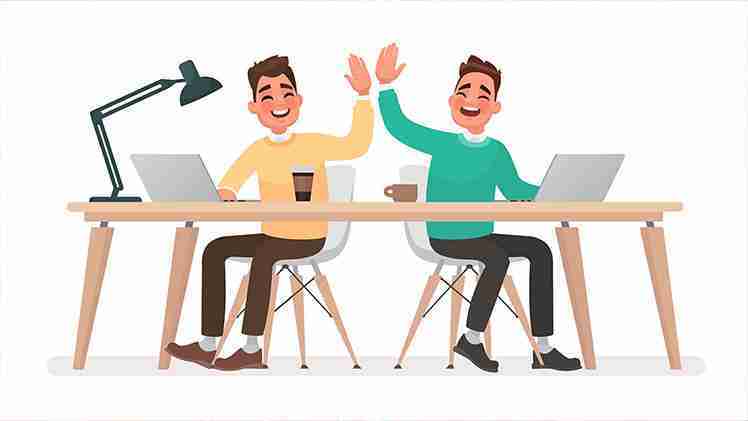 So it becomes necessary to convert MBOX file to PST format. I suggest Recoveryfix for MBOX to PST tool to perform this conversion. This tool works with MBOX files of many email clients. 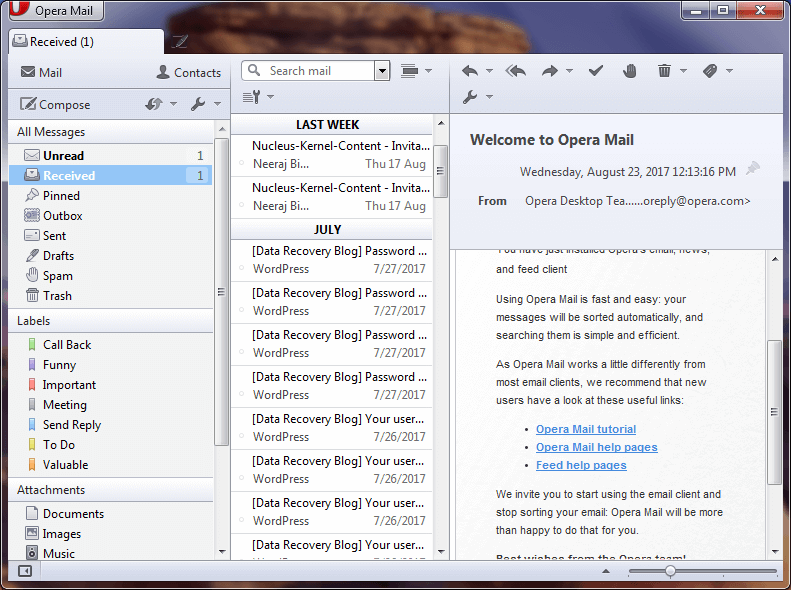 In this tool, you can apply multiple filters to the mailbox data so that you can filter emails according to your need. 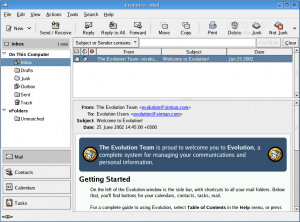 This tool supports all versions of MS Outlook and Windows operating system.